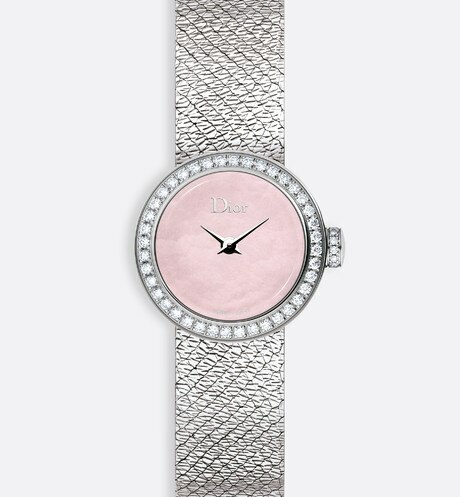 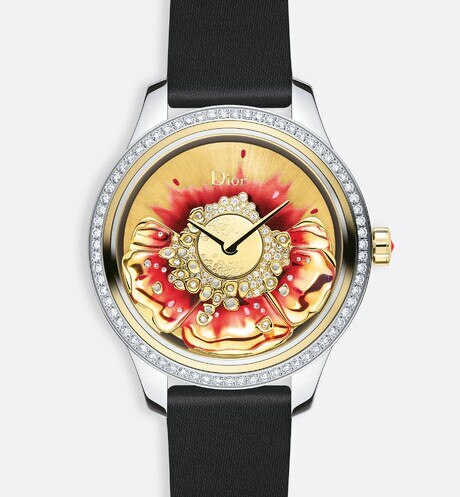 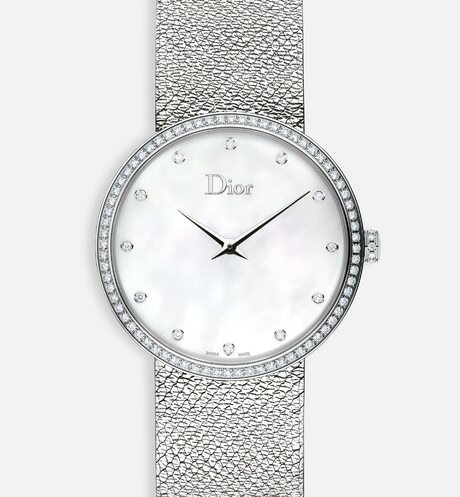 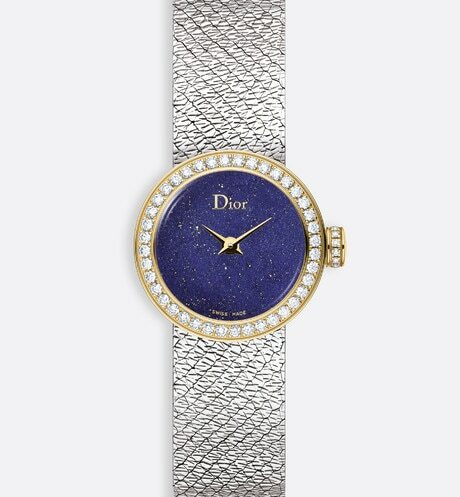 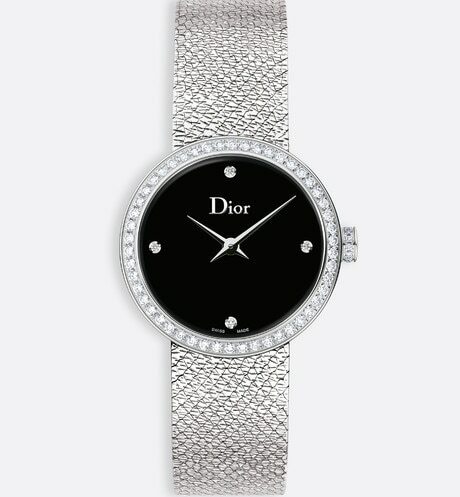 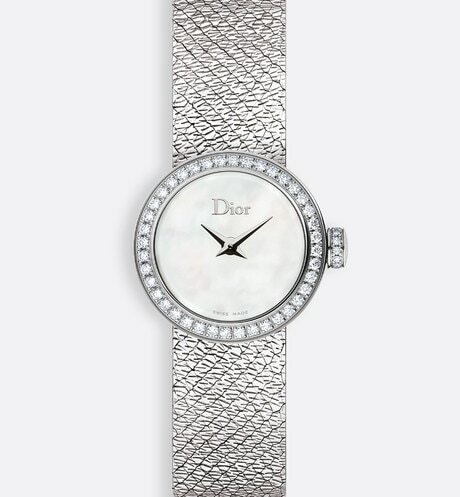 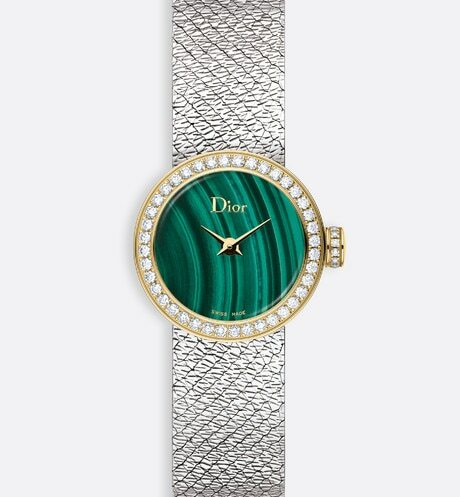 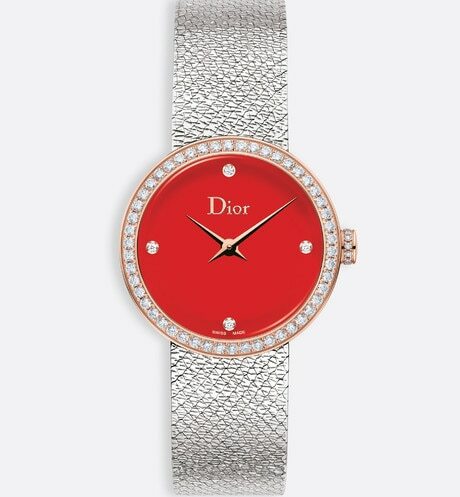 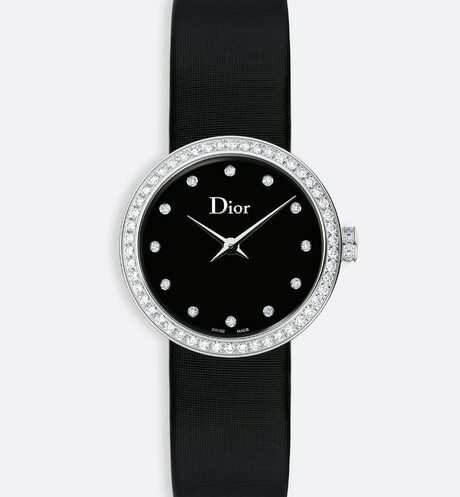 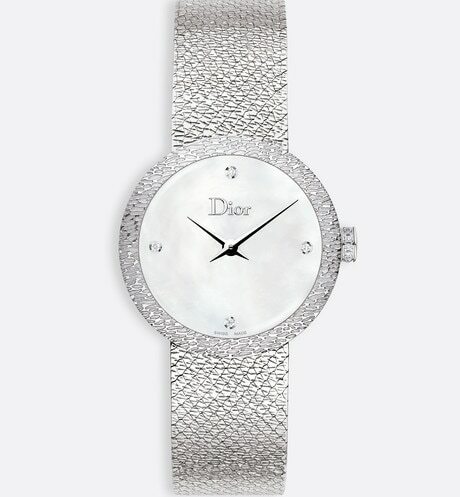 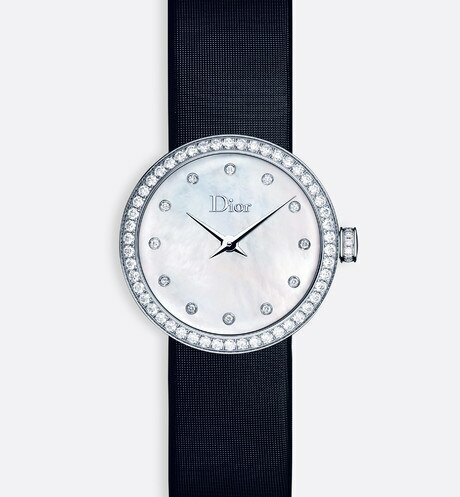 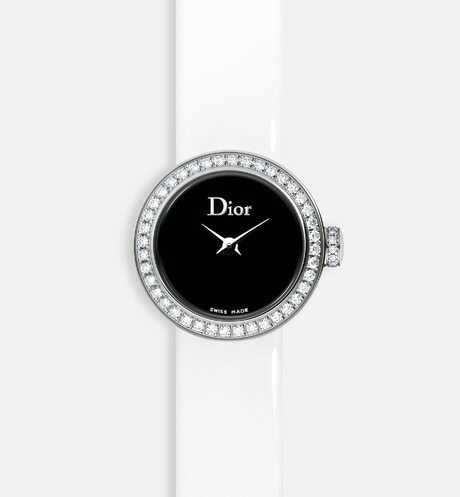 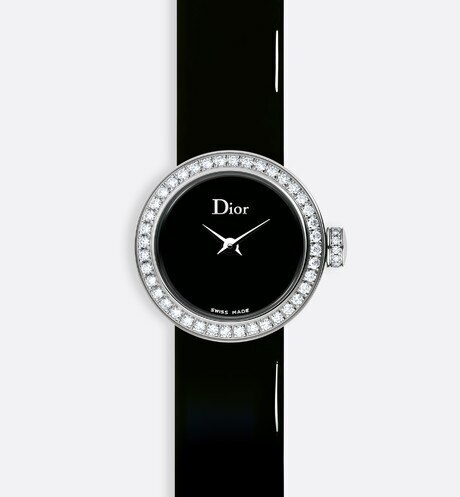 Dior brings its precious timepieces to life by combining creativity, color, and craftsmanship with the world’s most magnificent materials. 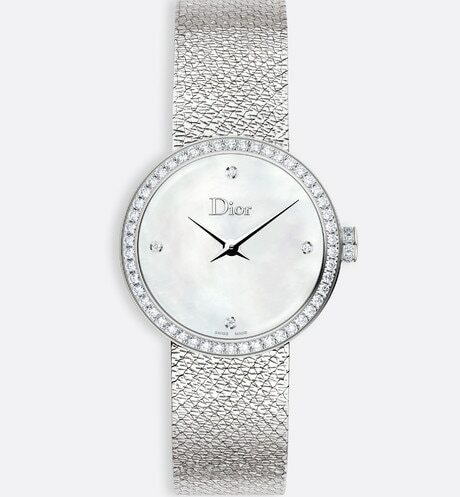 Technical watchmaking innovation is now at the service of femininity. 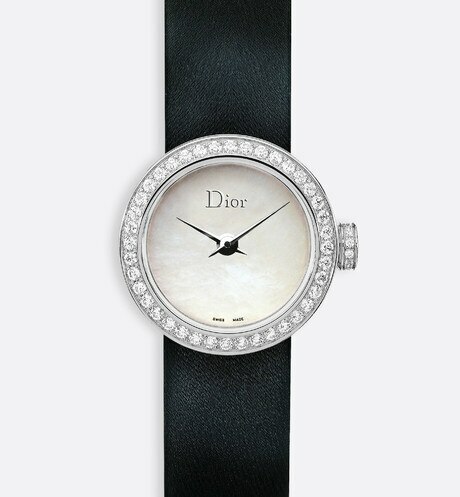 VIII, for October 8th, 1946, the date of the creation of the Christian Dior couture house.